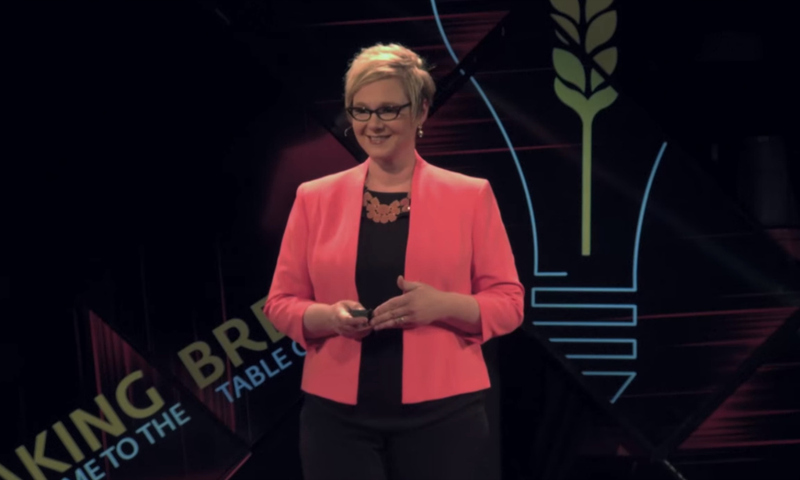 This talk shares how music therapy was pioneered in a rural state and how music therapy has impacted the local communities. Emily discusses how music therapy is used with various populations, discuss numerous techniques used to elicit non-musical responses and is joined by a guest speaker, Kyle Johnson, who shares his story of how music therapy has impacted the recovery of his traumatic brain injury. 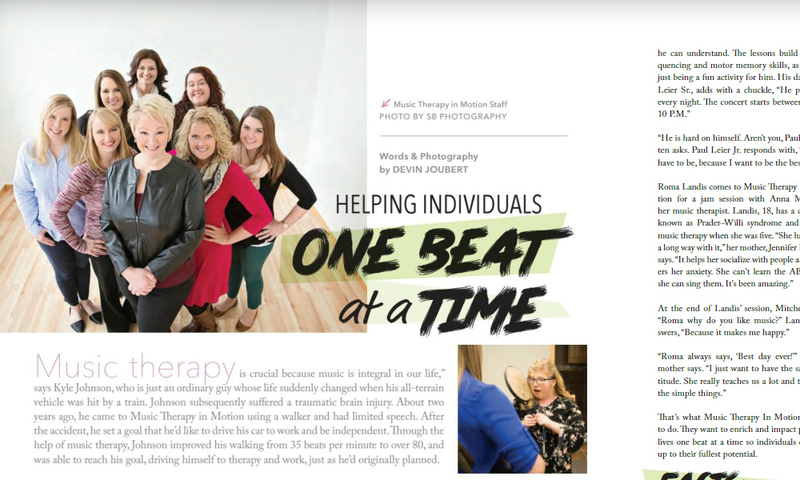 Emily J. Wangen, MT-BC/L is owner of Music Therapy in Motion, LLC which works with over 1,500 individuals weekly in the Grand Forks, North Dakota region. Music Therapy is a quality health care profession that is a necessary form of treatment for many individuals.